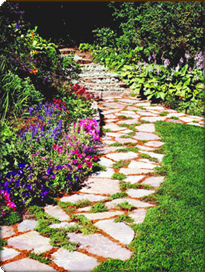 Use the links below to print your Smith's Landscape Maintenance Coupon. Be sure to turn on your printer. A new window will open a printer friendly coupon. Below is an example for you to view. Prices start at $165.00 "plue all parts"